A tribunal has suspended a Kebbi-based doctor from practising for six months after finding him guilty of negligence in misdiagnosing a pregnant patient, Daily Trust reports. Veteran filmmaker, Eddie Ugbomah, is yet to receive the necessary support which he pleaded for to receive treatment abroad. 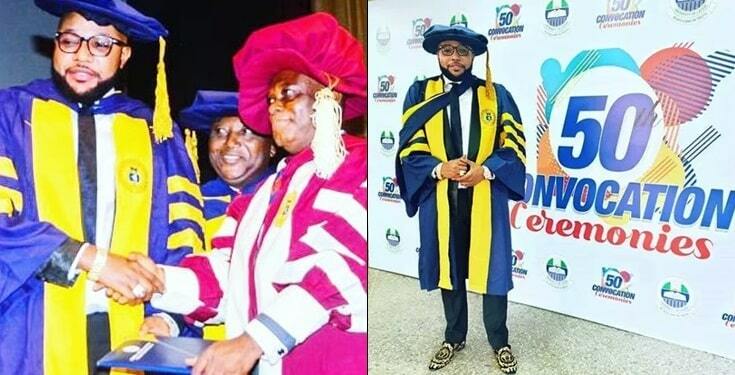 In a Facebook post on Wednesday, Ugbomah wrote that he was still in need of urgent medical treatment. Nigerian popular female pastor, President of Nigerian Women in Clergy and the founder of Sisterhood Africa (SHA), a closed group of over one million women, Prophetess Nonnie Roberson is dead. 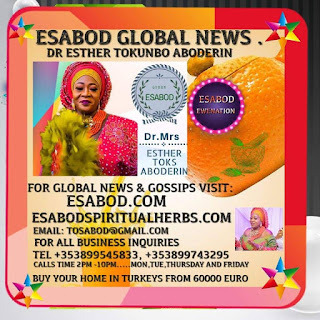 The cleric reportedly died this morning after complaining of abdominal pains. A chief Magistrate Court in Port Harcourt, Rivers State has ordered the remand in prison custody of a 60-year-old widow, Priscilla Ikenga over the death of her alleged lover. Ikenga allegedly pushed the victim, Eziwhuo Ejuh an alleged drunk, during an altercation and he fail to the ground on his forehead and died. 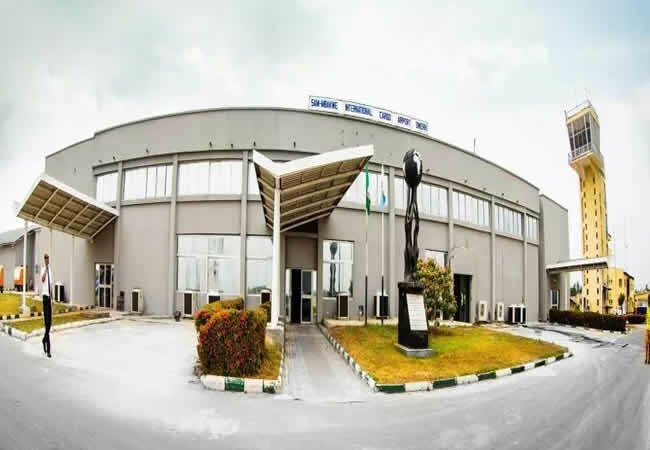 The Nigerian Navy in Akwa Ibom State have arrested three suspects with 416 bags of contraband rice said to have been smuggled into the state from neighboring Republic of Cameroon. 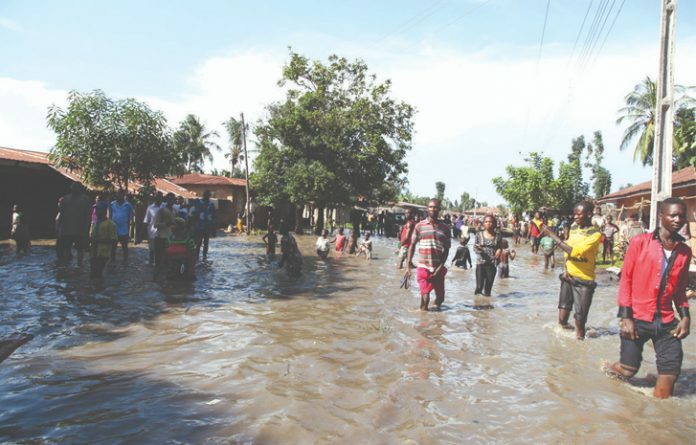 No fewer than 285 persons have been rendered homeless by rainstorm that destroyed at least 48 houses in Mangu Local Government Area of Plateau. The News Agency of Nigeria (NAN) reports on Wednesday that the incident, which occurred on Tuesday evening, has become a source of concern to both the State and Local Governments. 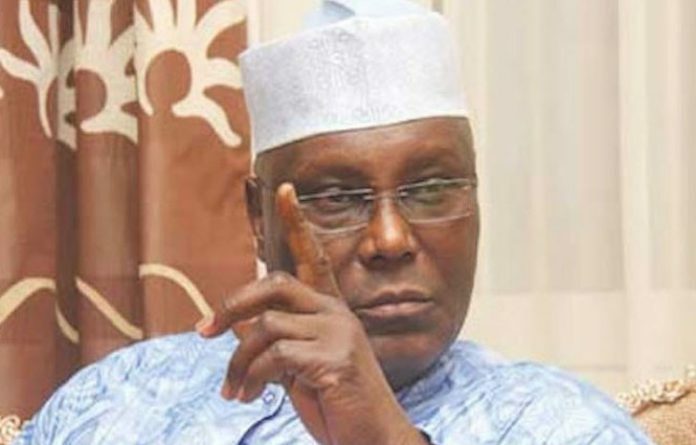 Former Vice-President of Nigeria, Alhaji Atiku Abubakar, has denied spending a sum of $30,000 to hire a US lobby group to persuade the United States Congress to stop the inauguration of President Muhammadu Buhari. The young man identified as Azeez Morufu, who was earlier spotted at an ATM center in Ibadan withdrawing cash with card, has been reported to have used a cardless transaction. The Lagos state police command have arrested a 27-year old Islamic cleric, Alfa Abdulrasheed Mukaila, for allegedly having s3x with a 15-year old physically challenged girl inside a popular Mosque in the Ilasamaja area of the state. The mother of a 41-year-old Italian man who murdered a 40-year-old Nigerian prostitute, has handed him over to the police in Pavullo. A lady identified as Ijeoma has shared screenshots of the conversation between two ladies on a Facebook group. According to her, one Onweremadu Jane, the Leader of TTC women's group on Facebook, a group that prays for women looking for a children, mocked a fellow member who at the time was newly married and with no child. 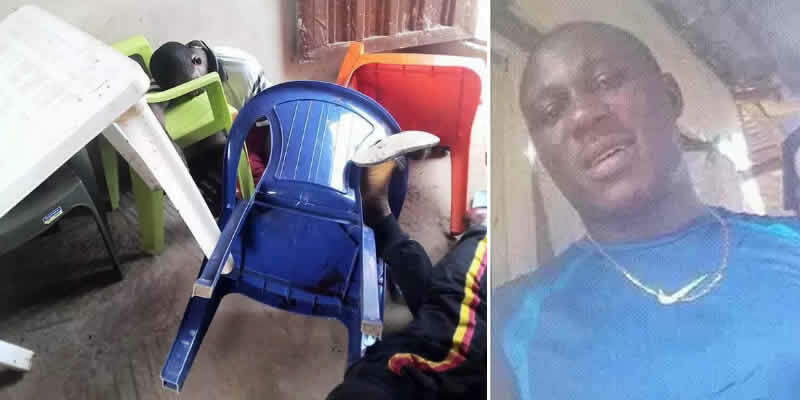 Sokoto State governor, Aminu, Waziri Tambuwal, has sympathised with Abubakar Nakasari, a 200-level English Student of Usmanu Danfodio University Sokoto, whose two hands were chopped off and his motorcycle carted away by some unidentified hoodlums. 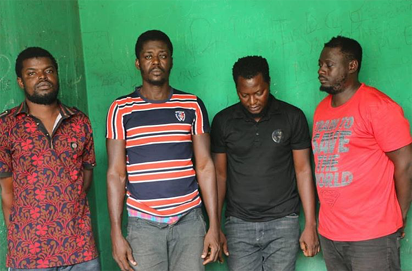 Four former Special Anti Robbery Squad, SARS, officers were, yesterday, arraigned before an Ikeja High Court on a three-count charge bordering on conspiracy and abuse of office. 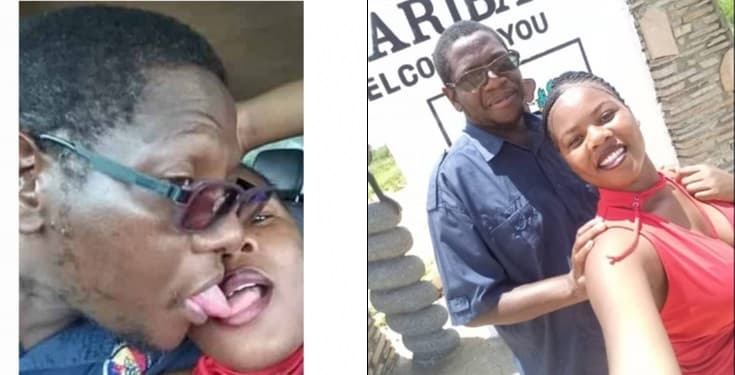 A married man in trouble after pictures of him frolicking with a female subordinate leaked online, in the midst of his ongoing sexual harassment charges. 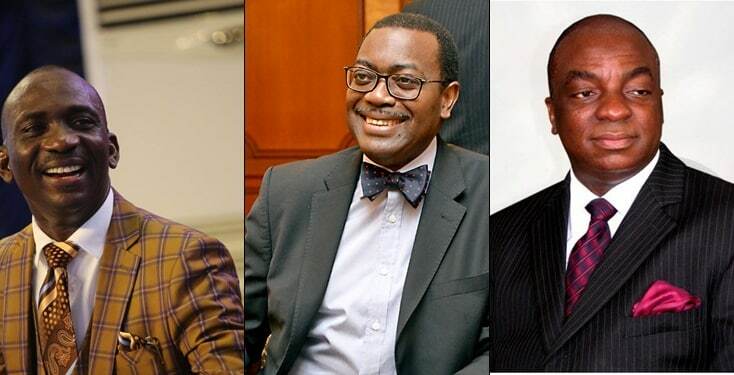 Leading reputation management consultancy firm, Reputation Poll International has just released its 2019 edition of the 100 most reputable people on earth and about seven notable Nigerians made it. Fashion Entrepreneur, Toyin Lawani took to her Instagram to share these sultry photos of herself posing in s3xy black lingerie. A cult war in Ikorodu area of Lagos has claimed at least three lives in two days. 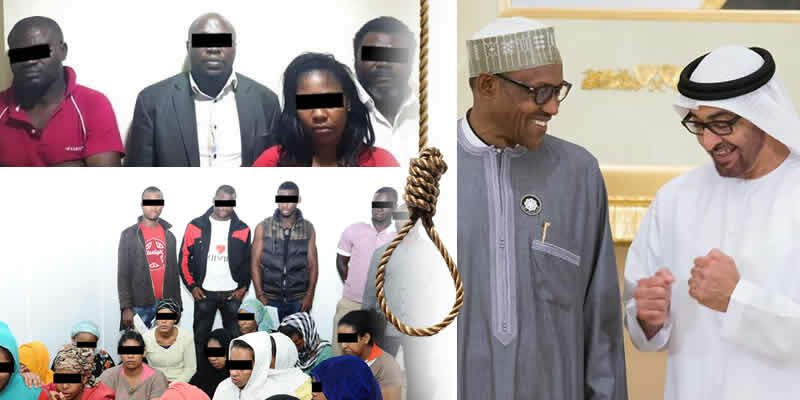 According to reports, the clash started following the brutal killings of Gbendu, a suspected Eiye member, at Sago and a Vulcanizer, a suspected member of Black Axe cult group (Aiye) at Ota –Ona last week. 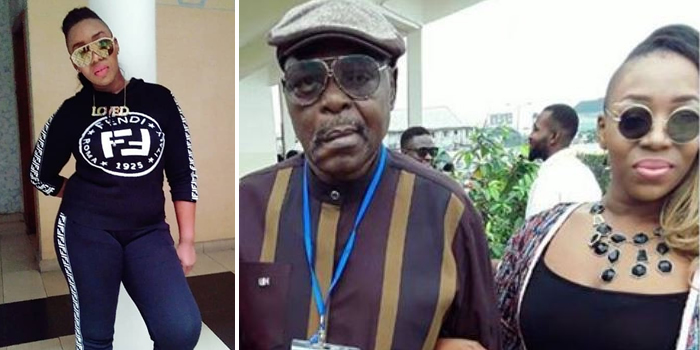 Nigerian rapper, Pryse who was once signed to Chocoloate City Music has lost her dad. 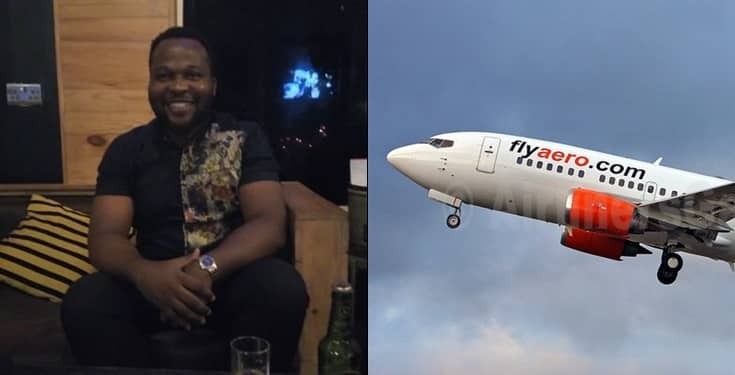 A Twitter user has alleged that airline company, AeroContractors, he patronized only flew them half of the way then put them into a bus to continue the rest of the journey. Seven persons have been killed in a bank robbery which took place on Monday at Isewa Quarters, Ido-Ani, headquarters of Ose Local Government Area of Ondo state.